Carlos León currently leads Mouse’s educator engagement team focused on preparing all educators to teach STEM and computer science. He began his career as a bilingual first grade teacher then went on to work as an elementary math instructional coach and school district administrator still within the Minneapolis Public Schools. Carlos holds a master’s in Technology, Innovation, and Education from the Harvard Graduate School of Education and BA in Literature from Georgetown University. 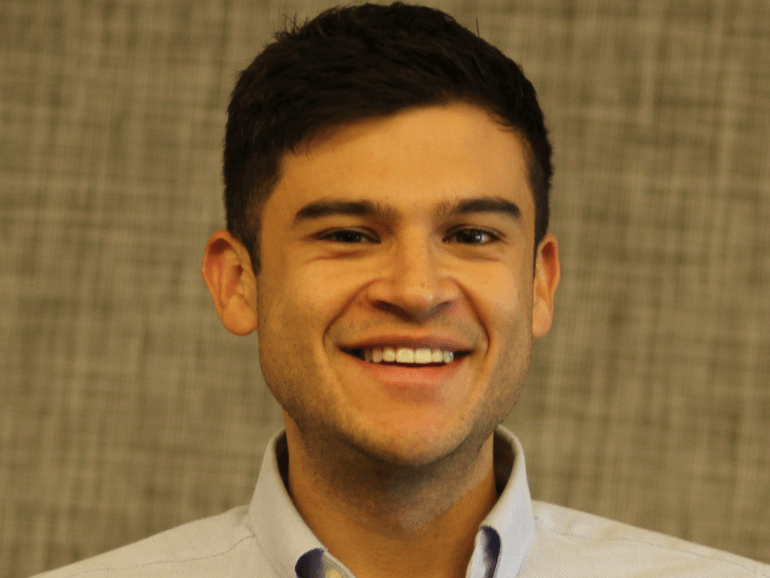 Since moving to New York City in 2016 through his roles at Code/Interactive + Mouse, Carlos has worked closely with the CSforALL, NYC DOE CS4ALL, ScratchEd, Code.org, CSTA, and Google CS First teams to train K-12 educators in computer science across the US. In the wild, you can spot Carlos reading a book, traveling post-Soviet states, watching TLC reality shows or contemplating what his cat really thinks about him.